Our KOHLER® shower doors are beautiful, functional, and durable enough to last a lifetime. When updating your home, you want choices—even when it comes to smaller details like shower doors. Comfort Shower and Bath is proud to offer nearly 200 top-rated Kohler doors. With sizes to fit any shower, you’ll easily be able to find a Chicago shower door replacement that will complement the other design elements in your room. In addition to our stylish products, you can also count on Comfort Shower and Bath for flawless shower door installation. We bring more than 20 years of experience to your home improvement project. That experience plus our commitment to earn 100% customer satisfaction ensure you’ll love the final result. Free Consultation: Our experts will come to your home and provide a no-cost design consultation and estimate. 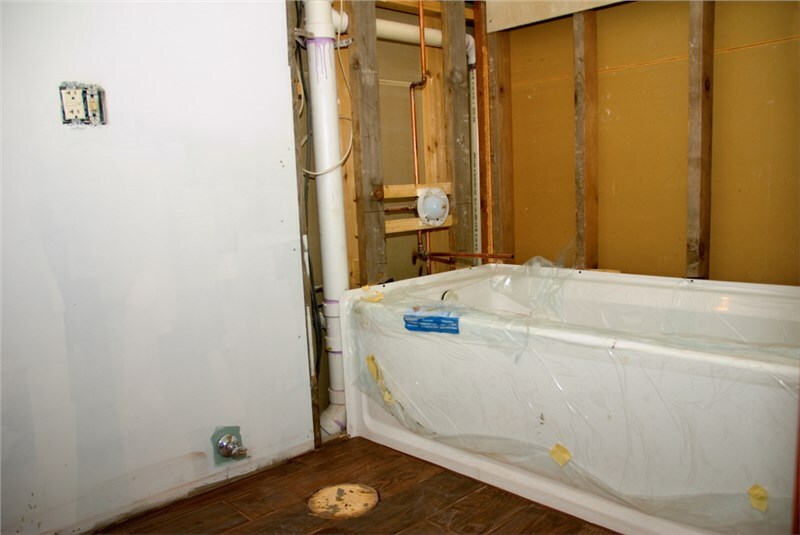 Flexible Financing: Simple financing solutions make it easier to budget for the quality Kohler bath renovation you want. Expert Installation: Our highly trained, experienced crews work efficiently to provide proper installation of your new doors. Courteous Service: You can expect superior customer service from the free consultation through the final installation. 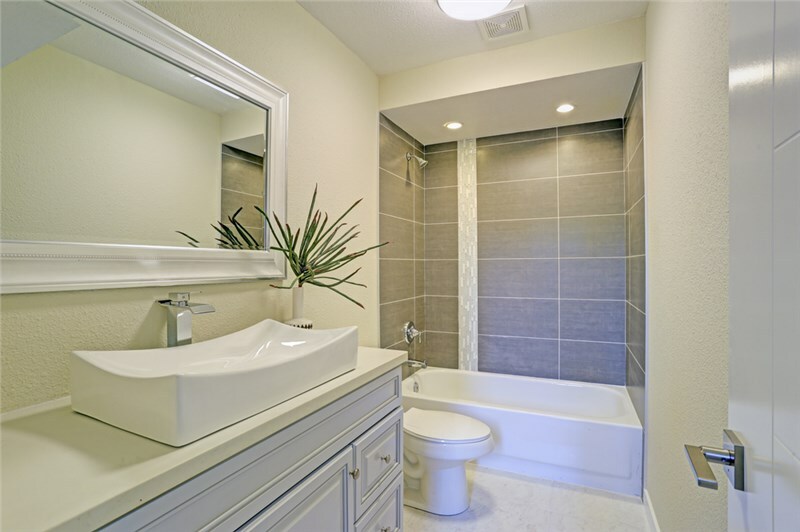 Details like shower doors can make or break your bathroom design, so don’t settle for second best. Choose Kohler products for your shower renovation and enjoy the beautiful results for a lifetime. Call Comfort Shower and Bath today, or fill out our simple online form to request your free, in-home estimate. Whether you’re looking to swap your old bath or shower for a newer model, or you’d like something specifically designed to soothe aching muscles and pressure points. Our crewmembers share over two decades of industry experience, and each technician is meticulously trained to install and service Kohler’s innovative products. Experience complete peace of mind with virtually any purchase; our fixtures and accessories are protected with a one-year limited manufacturer warranty! No matter what you’re looking to add, we’ll take measurements of your current space to ensure it can accommodate your remodeling ambitions. Save time and money while minimizing room downtime for your home’s most integral area. The Comfort team can install your ideal fixture and reinvigorate your space in as little as one day! Check out home improvement projects in your area.